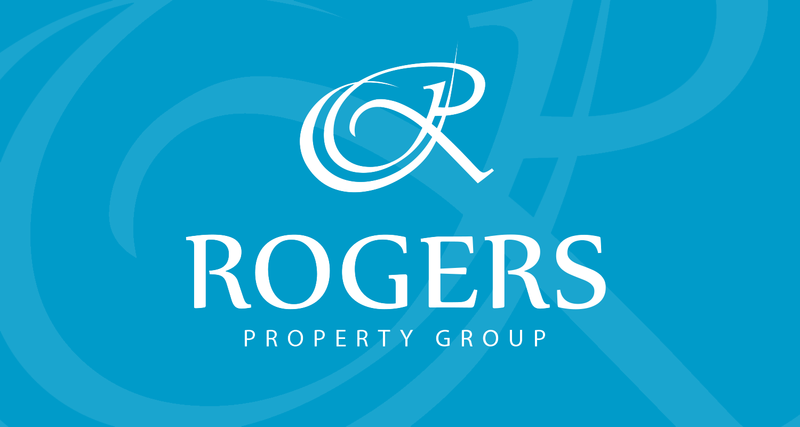 I recently read a very interesting report from Michael Matusik who is a well respected Australian property investment advisor and commentator, regarding the under and over supplies of property in Australia. According to Matusik, major oversupplies now exist in Victoria, South Australia, Tasmania and the ACT. Victoria has an oversupply of 69 000 new dwellings. This is around 2 years supply based on the demand of around 34 000pa for the state. 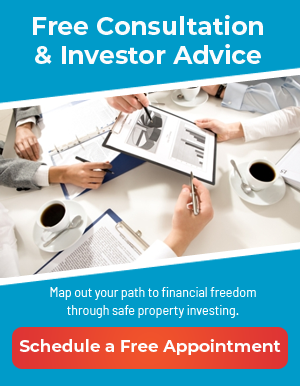 This takes Victoria off the radar for any property investment advisor. Has an oversupply of 18 000 houses. When compared to what is needed on a yearly basis, less than 6 000 houses pa, South Australia is a grossly oversupplied market. It will take at least 3 years to use up the current oversupply even if there was not another house built in South Australia over the next 3 years!  Over supply is a fundamental red flag when taking Australian Property Investment Advice. Oversupplied to the tune of 6 000 houses. The population growth of Canberra is not huge which equates to a demand of around 2 400 houses pa. This means that Canberra has at least 2.5 years worth of oversupply. The apple Isle probably has the greatest oversupply of any of the states compared to demand. Tasmania has an oversupply of close to 5 000 houses, what makes Tasmania’s situation even worse is that fact that they have a negative population growth of around 1 000 people per year. This means that it would take over 9 years to use up the current oversupply of property. 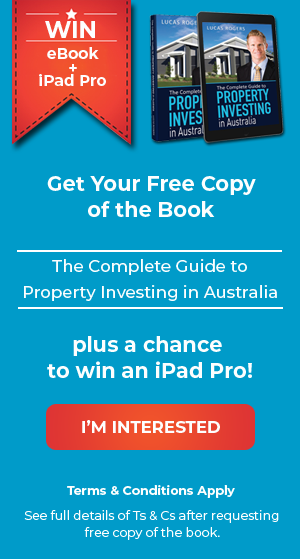 For those of you not sure about how to get started in property investment, don’t get started in Tasmania. While the NT has done well over the last few years, as any property investment advisor will tell you, after a boom period comes an oversupply. The NT now has about 6 months of oversupply or around 350 houses. The yearly demand in the NT is only around 800 houses. The population growth of the NT is also lacklustre when compared to the larger states like QLD and NSW. While Victoria, South Australia, Tasmania, Northern Territory and Canberra are all over supplied, it is not all bad news for those wondering how to get started in property investment. New South Wales, Queensland and Western Australia are all undersupplied. NSW have not only not been winning a lot of State of Origin football games, they also haven’t been building a lot of houses. Great news for investors is that NSW is about 13 000 houses undersupplied. The figures from 2011 predict a 20% shortfall of housing or around 7 000 houses. The Newman government has recognised this and has introduced the $15 000 FHCG to hopefully reduce this undersupply. Matsuik reports an undersupply in WA of almost 23 000 houses. This is reflected in the extremely low vacancy rates and high yields. The best Australian property investment advice or any investment advice I can give to a client is to keep a close eye on demand and supply. The right ingredients for capital growth are increasing demand and a shortage in supply.